My goodness, can you believe it's February already? We just got done with Christmas, sheesh!!! February bring Valentines Day, and I have some lovely polish from Pop Culture Cosmetics for you to lust after. 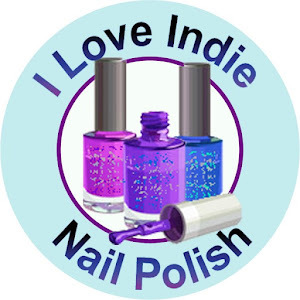 Pop Culture has an Etsy shop, here and if you hurry, they're having a sale on their polish with 35% off until 2.5.13. This is Love Letters, a fabulous pink (with a hint of lavender, I think) sheer jelly with small and medium teal/blue glitter, large red hex, and pink heart glitters. This polish applied perfectly, and while the formula is a bit thicker than other jellys I have, I'm starting to like a bit of a thicker formula for the larger glitter, if it's not just a solid glitter polish. 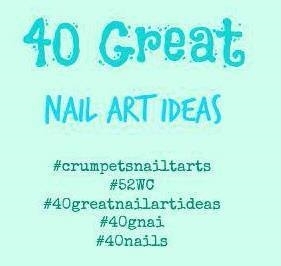 For me, it makes it easier to grab and hold the glitters on the brush from the bottle to the nail. There was just the right amount of the pink hearts for an accent, they weren't hard to pick up and I purposely just used one on my ring finger. This is three coats with HK Girl top coat and I was surprised at how well it dried, considering it's slightly thicker consistency. Love Letters can be worn over other polishes or used along, as I did in these pictures. 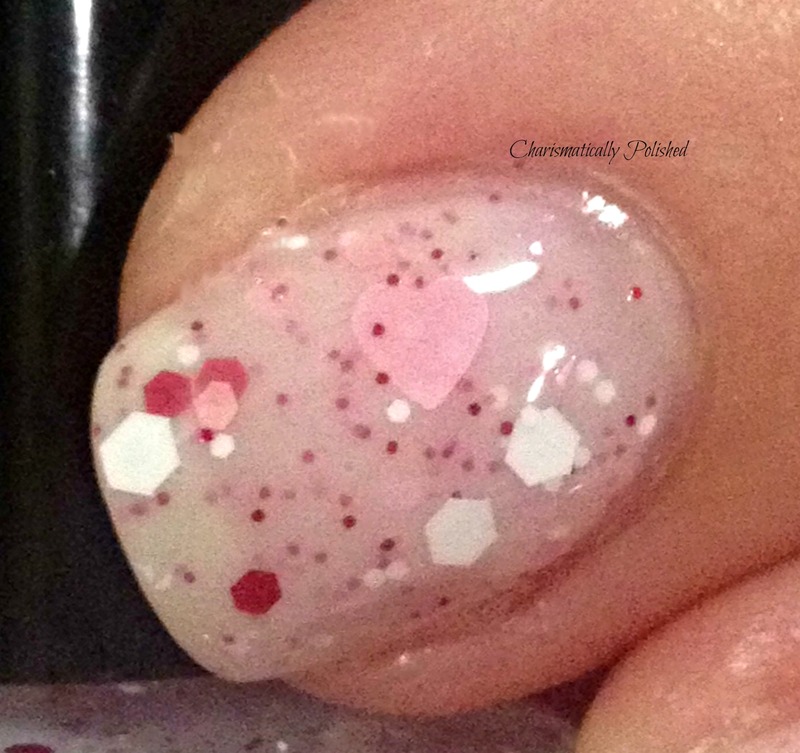 And this is SWAK, a soft, sheer/milky white base loaded with red micro, white and pink glitters in round and hexs that come in small, medium and larger sizes with large pink and red hearts. 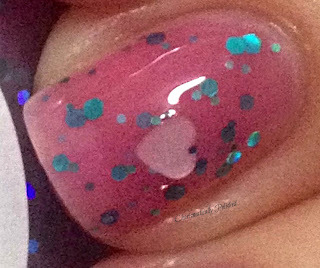 The formula for SWAK is a little thinner than Love Letters, but with the selection and amount of glitter in the polish, there's no fishing needed, even the larger hearts. I loved how deep the layers of glitter make this polish look. This is three coats with HK Girl as my top coat. I wore this to work one day, and I received many compliments on how lovely it was. SWAK can be layered over other polishes or used solo, as I have here. And I would like to point out, that I'm not usually a sheer polish kinda gal - but I was really impressed with these polishes and totally fell in love with them, they are definitely going to be some of my go-to polishes. I hope you take the time to go check out Pop Culture Cosmetics on Etsy, they have several other polishes that are equally as lovely.